Jose Mourinho and Jurgen Klopp. 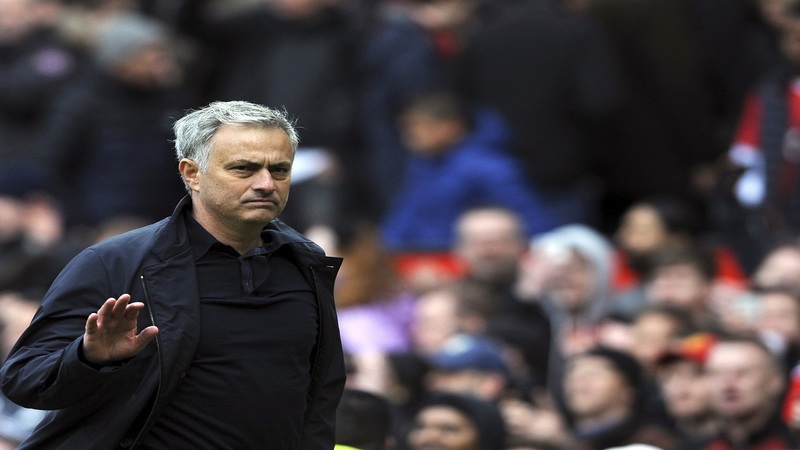 Manchester United manager Jose Mourinho has attempted to pile the pressure on Liverpool by calling on the media to "demand they win" the Premier League this season. The Merseysiders have spent heavily in recent months as they try to improve on last season's fourth-place finish. 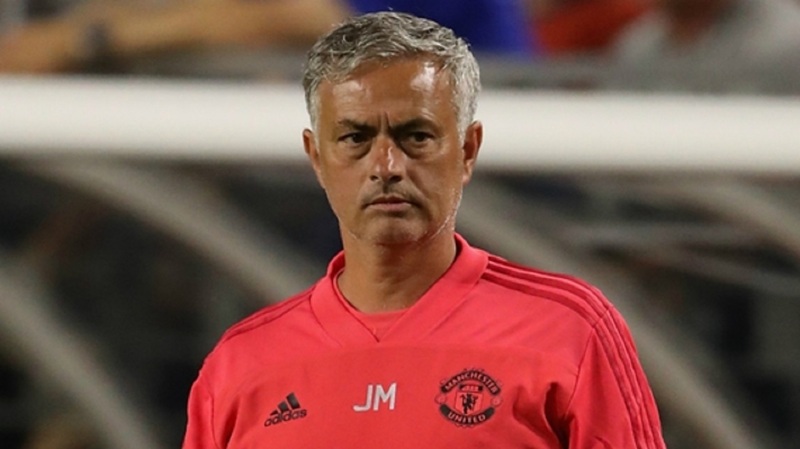 Speaking after United's penalty shoot-out win over AC Milan in the International Champions Cup, the Portuguese said: "Maybe this season, finally, you [the media] demand that they win. 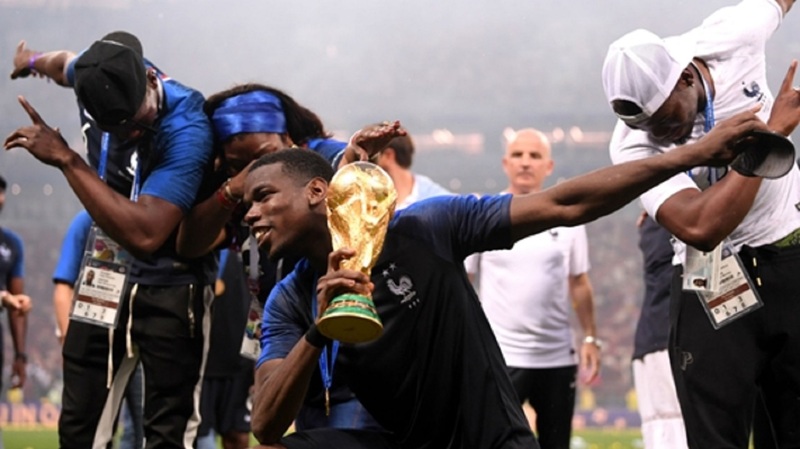 "You have to be fair and now you have to demand and say the team with investments that they started making last season, not just this season, I don't see another team getting close to that level of investment, a team that was a finalist in the Champions League, you have to say you are a big candidate. 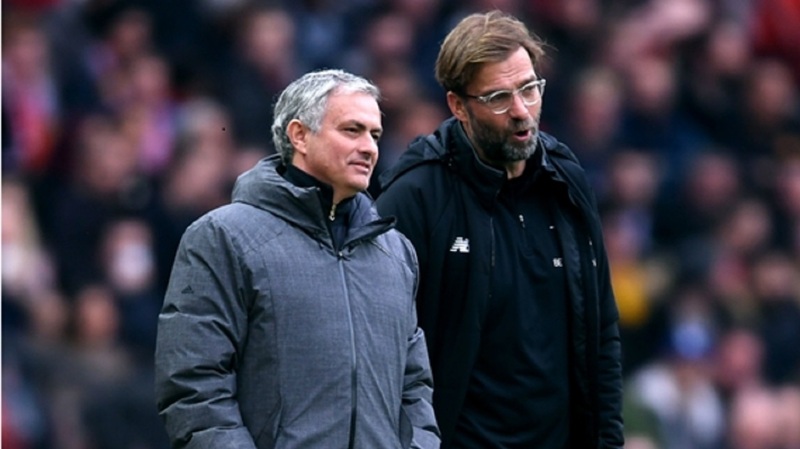 At the time, Klopp said he would be uneasy at spending such an amount, prompting Mourinho to say: "I think if you have the money, if you invest well, is better than to have it in the bank, because the interest is very low. "The problem is you have to invest well and honestly I think they did very well because every player they have bought is a quality player and I'm happy for them. "And I'm also happy to smile and to see that, you know, you can change your opinion and change as a person. It's funny. But that's okay."